Culture – Professional Performance Development Group, Inc.
Professional Performance firmly believes in the concept of “Linked Prosperity”, which means we view our clients’ prosperity as our own and that of our employees. As the cornerstone of our success for last 34 years, Linked Prosperity has met needs and exceeded expectations of PPDG customers and employees worldwide. To provide the highest quality healthcare, behavioral health, professional, and technology that will improve the quality of life of the individual. To provide the highest quality healthcare, behavioral health, professional, and technology that will meet or exceed the needs, requirements and expectations of our clients. Professional Performance has dedicated our effort to provide quality services in a timely and efficient manner. Frequent communications with our clients as well as with our employees ensure stability of service, smooth transitions during multiple contract startups, and high retention rates among employees. Mr. Jeff Dixon is a highly effective executive and senior business leader with over 30 years of leadership experience in commercial business, healthcare administration, and federal government. He has been with PPDG for 11 years and has held previous positions as Director of Business Development and Product Line Manager. Mr. Dixon has a proven track record of developing positive results, increasing profits and improving performance within large organizations. As Vice President of Operations for PPDG, he oversees internal and external operations. He holds a Bachelor of Science degree in Management and a Masters of Business Administration (MBA) degree. Ms. Ana Maria Lecea is the President and founder of Professional Performance Development Group, Inc. (also known as PPDG). 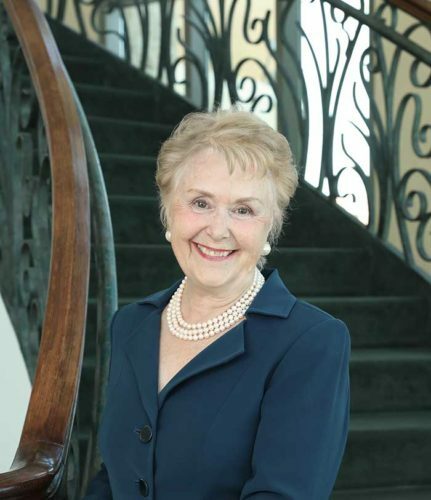 She was born in Monterrey, Mexico and immigrated with her family to the U.S. in 1955. Ms. Lecea received her BA from the University of Michigan. Today, PPDG is a highly successful and diversified Department of Defense contractor providing services in the fields of Medicine, IT, Behavioral Health, and Professional services. PPDG has over 34 years of experience, and has experience operating in 45 U.S. states. PPDG also has experience in Europe and Asia. PPDG is a 100% Hispanic owned and 93% woman owned business. Ms. Lecea believes that business is an expression of both creativity and building relationships. She believes in economic self-determination and supports her employees in embracing this concept. Ms. Lecea has mentored 21 women-owned businesses in the past, and she is currently mentoring two companies that include a disabled veteran ownership and a minority ownership. Her expertise ensures the financial goal of $1,000,000 revenue is reached before the end of each mentorship. Chip Simmonds is the VP of Finance at PPDG, Inc. who joined the Executive Staff in May of 2014 with responsibility for all accounting and finance functions that include reporting operating results to executive staff and analysis of actuals to forecasts. An ability to gauge forward progress and make strategic adjustments to achieve corporate goals is the result of over 20 years of experience in the public accounting and industry environment. Prior to joining PPDG, Chip served seven years as a Chief Financial Officer for a Software and Communications company; helped turn around operations from failing expectations to an organization with great results, improved communications with outside creditors and investors. He spent eleven years in public accounting with his father as a Partner in Bill J. Simmonds & Company, CPAs. Chip is from San Antonio and graduated from Douglas MacArthur High School. He graduated from St. Mary’s University in San Antonio, Texas with a BBA/Accounting and then subsequently passed his CPA exam. He is a third generation Accountant following in his grandfather’s and father’s lead to be an effective and efficient business leader. Chip is active in the community by volunteering and serving on two non-profit board of directors for Soldier’s Angels and The Down Syndrome Association of South Texas. 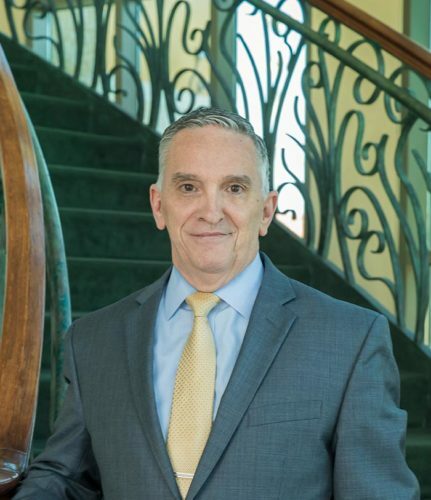 He is an active member of the San Antonio Chapter of Certified Public Accountants; the Texas Society of Certified Public Accountants; and the American Institute of Certified Public Accountants. 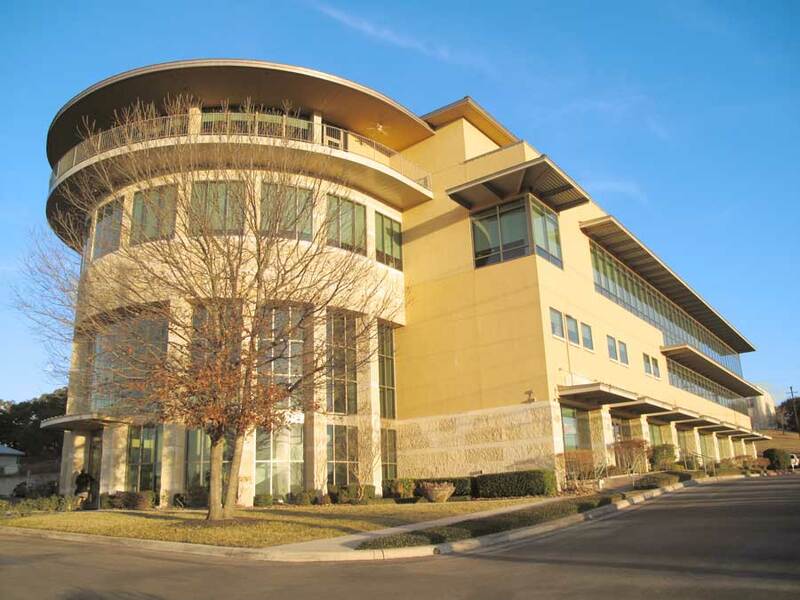 Completed in August of 2003, the Plaza Lecea building is PPDG’s headquarters, and it was the first building in San Antonio to incorporate the Healing Environment Concept with Smart Information Technology. Plaza Lecea’s client tenants include medical and physical therapy offices, satellite government offices, and The Event Center at Plaza Lecea on the fourth floor.